Creative Team Member Buffy St John gives us a sneak peek into her studio today to share with us this wonderful storage idea. True craftsmanship lasts a lifetime and it's wonderful to see how something old can be utilized for a new purpose, especially if it is used to store Ken Oliver Crafts Supplies. I love old things...old photos, books, luggage and dishes. My Grandfather was quite a skilled carpenter and I remember as a child that he taught me how to hammer nails, drill holes and saw wood. He gave me my first "toolbox" which is what I keep my favorite Ken Oliver supplies in. I love the small wooden nail box that is the perfect size to hold my Color Burst, Pegz and Click It collection. The larger box is the perfect size and shape to hold my Stick It, Craft mat and the beautiful 12 x 12 Ken Oliver paper collections. I love to have my art supplies displayed so I and my students can see, use and enjoy them. Thank you for joining me in the studio today! How do you store your Ken Oliver Craft Supplies?. Email your images and some information about yourself and we may feature you on our Blog and Facebook page. 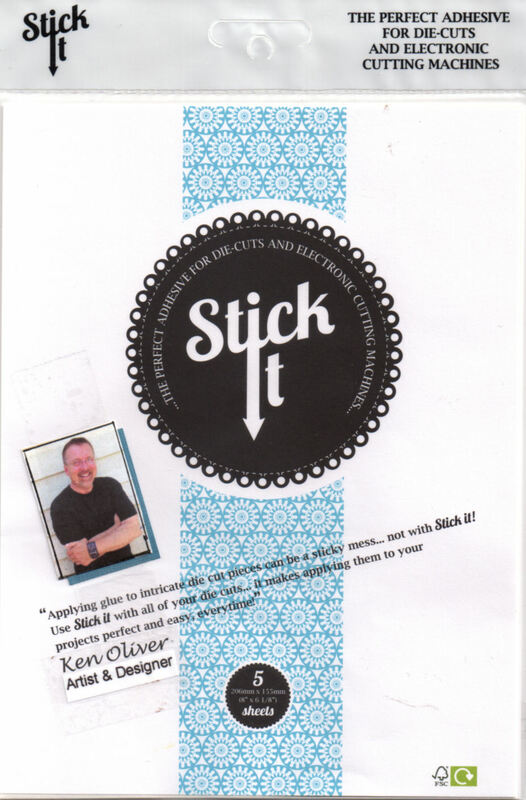 Send emails to sharon@kenolivercrafts.com. LOVE these pieces!! Would love to get my hands on something similar!! TFS!